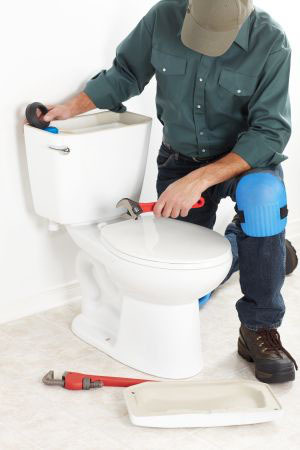 24 Hour Rooter licensed and insured professionals provide 24-hour emergency toilet repair service and replacement services in Palmdale and Lancaster, to get your toilets running correctly as soon as possible. 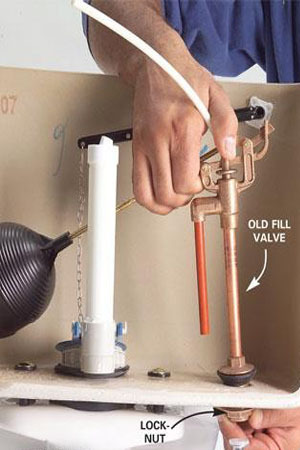 24 Hour Rooter fix and repair all types of toilet plumbing problems fast and reliably. Written estimates are free and our service is backed by our no-hassle guarantee. 24 Hour Rooter solves all types of problems, including clogged toilets, leaks and constantly running water, cracked tanks and bowls, toilets that don’t flush and water pressure issues. 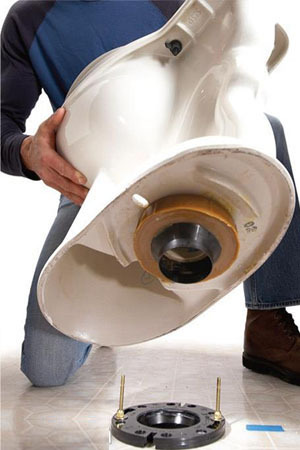 24 Hour Rooter professionals can also repair, replace and relocate the pipes associated with your commercial toilets. Our plumbers ensure that manufacturer’s standards are met when servicing your commercial or institutional toilets. 24 Hour Rooter is your one-stop source for all your home and business plumbing needs. Family owned and operated, 24 Hour Rooter serves residents of Palmdale, Lancaster, Santa Clarita and surrounding areas. 24 Hour Rooter can install any brand and a plumbing professional will recommend a commercial toilet, urinal or bidet that will work best in your setting—restaurant, school or university, hospital, apartment complex, office building, stadium and more—thereby providing long-term dependability and value. For more information on all of our plumbing services, call 24 Hour Rooter at (661) 400-1002 or book an appointment online.